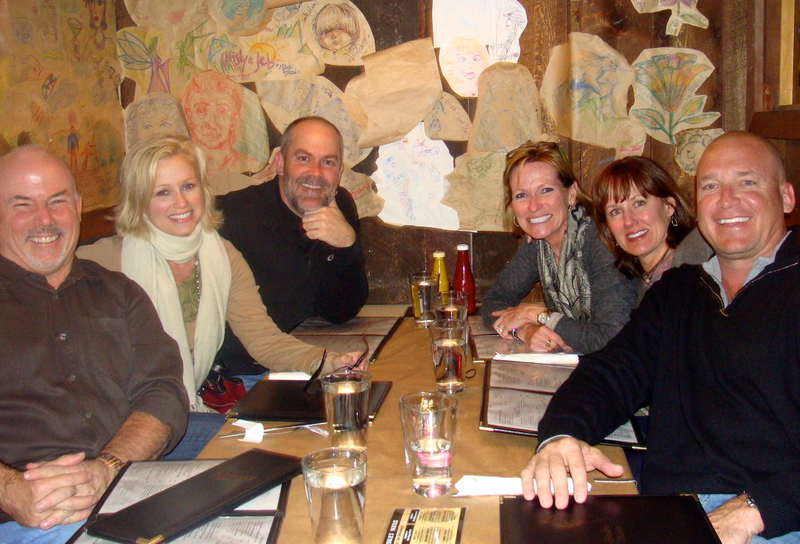 A trip to Telluride Colorado with my hubby and a small group of friends seemed like the perfect pre-spring getaway. I mean for most people it should. I am the exception, as always, it appears. I did my pre-snow shopping, called favors in for covering the children (my mother-in-law, specifically), I even bought those big plastic bags you vacuum the air out of to save packing space when bulky items like ski clothing are called for. I was prepared. Until we landed at 87,000 feet above sea level. I’ve skied before. But not quite so high. I have frequent migraines, like, a lot. So, a severe headache slamming me upon arrival wasn’t surprising. But then I began hearing about Acute Mountain Sickness (AMS), or Altitude Sickness. I had no energy or appetite (highly unusual) for two days. I made my way to the oxygen bar, suggested to me by the concierge and a couple Facebook friends. Like magic, ten minutes on oxygen cured me. Until I took the cannula out of my nose. The spa was my next stop. The lovely and strong-handed Leslie in the Himmel Spa worked magic on my unhappy neck and back. No skiing for me, sadly. But skiing wasn’t my strength, and enjoying quiet and spa time instead of braving the bone-chilling cold didn’t seem such a sacrifice. I repeated the spa treatment the second day and I met everyone for lunch, read, wrote, and did a little shopping. It took until the third day to acclimate and shake the headache. 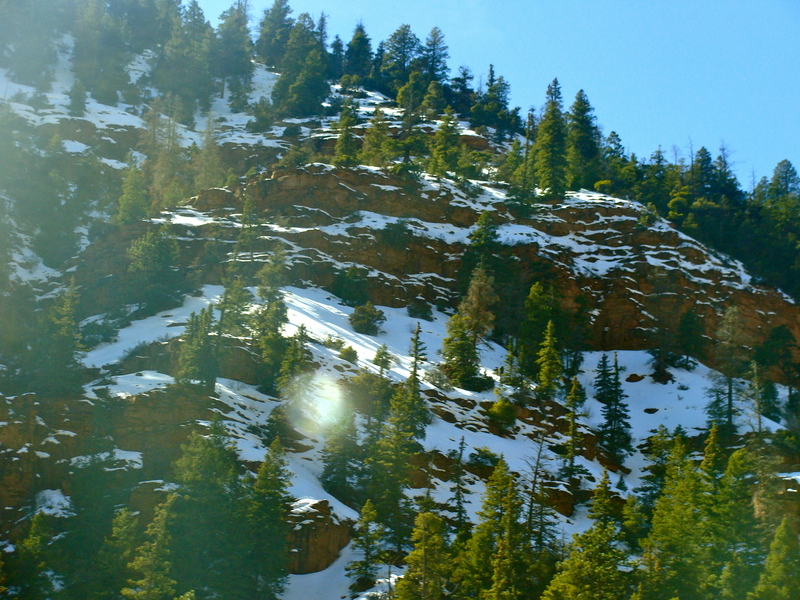 Telluride is a lovely town full of shops, restaurants, and friendly people. The skiing is wonderful, according to my husband and friends. 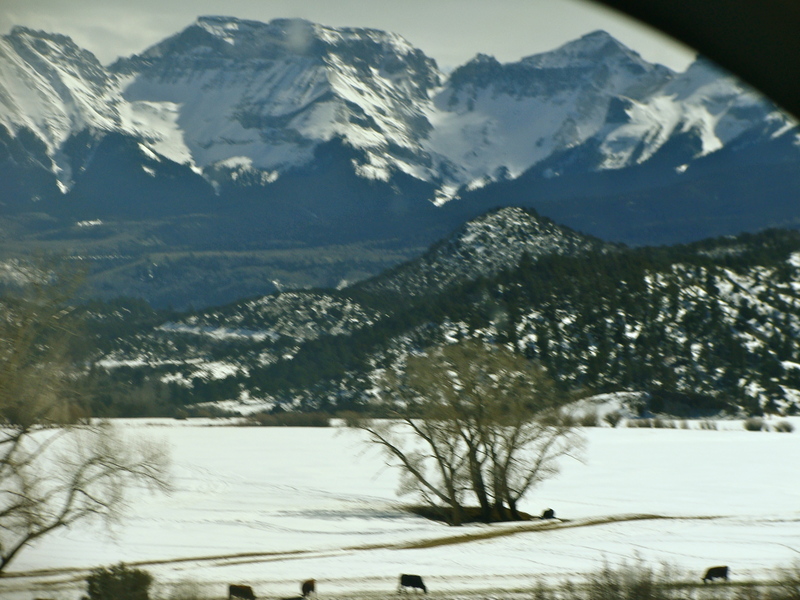 If you are susceptible to Altitude change, there is a prescription drug called, Diamox, that is best taken several days in anticipation of travel to higher elevations. It enriches red blood cells to help oxygen exchange in thinner air. At least that’s how I understand it. Next Wednesday is Senior Citizen Day! I knew you’d love it, but I should have thought about your headaches. I guess you know for next time! Love the picture of Doug in his…whatever he was wearing! Safe travels home! Glad you are feeling better. Shopping beats skiing any day!